You Can Get These Mighty Cars For Under $20,000! One thing is for sure; if you are willing to purchase a powerful car, you must pay a huge sum of money. Well, even though this might be true to some extent, there is always an alternative. Yes, this means that even mighty cars can be purchased for cheap. But which are these cars? Well, this is your only chance to find out the answer. All of these cars can be bought for under $20,000. We kick off our list with the 2013 Mercedes-Benz E550 Coupe. This mighty car has over 400 HP, thus making an unique experience to drive. 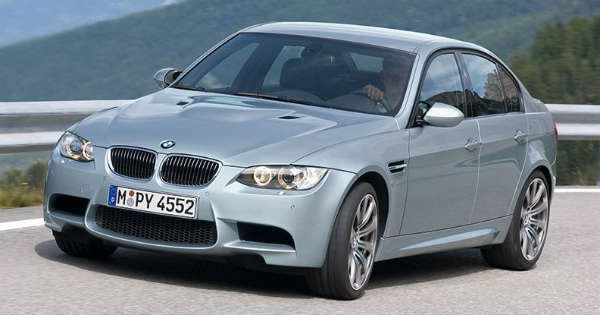 Next, we take a look at the 2009 BMW M3. It features a 4.0L V8 engine able to make whooping 414 HP. It is the perfect sports car for you and it will cost no more than $20,000. But there is more too! Next, we take a look at the true American icon, the 2014 Ford Mustang GT. This muscle car can create 420 HP, which is way more than enough for awesome fun. Under the hood you are going to find a 5.0L V8 engine as well. The Infiniti M56 also features this list. 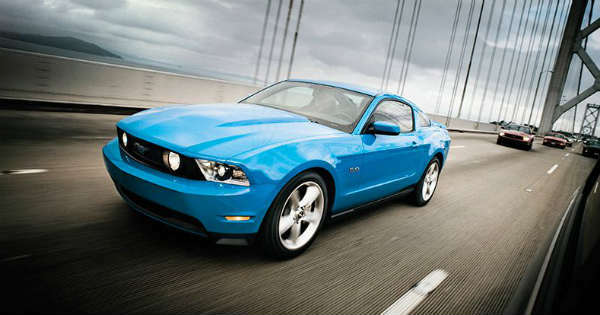 It is manufactured in 2012 and has 420 HP, the same as the Mustang. No list would be complete without the 2010 Chrysler 300C SRT8. It features a super powerful 6.1L V8 engine able to make massive 425 HP. The list is followed by the 2013 Chevrolet Camaro, 2014 Hyundai Genesis 5.0 R-Spec and the 2009 Chevrolet Corvette. All these cars have more than 425 HP. But the best mighty cars that you can get for under $20,000 are the following. The 2008 Audi S8 having 450 HP and the 2008 Cadillac STS-V having massive 469 HP! Also, you can check out these extremely expensive brand new cars!